Your Favorite Local Obsession Festival Is Back For Its Seventh Year! The Sarasota-Manatee Originals is a proud partner of the 7th Annual Whiskey Obsession Festival. Tickets are $125 per person for either dinner and include meal, whiskies and commemorative Tervis custom tumbler. Limited to 20 guests each. four Scotch whiskies: Jura 10 Year, Jura 12 Year, Jura Seven Wood and a surprise. This unique panel of distillers and ambassadors share their award winning whiskies from Colorado, Scotland, and India in an interactive tasting. The panel is co-moderated by Samara Rivers and Turner C. Moore. 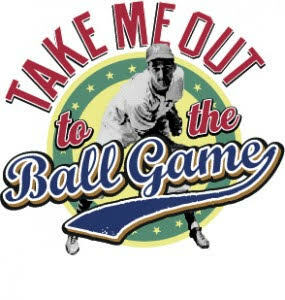 Tickets are $75 and seating is limited to 130 guests. Fall in love all over again with "Date Night" - exclusively at the Lounge @ 15 South! the perfect drink selections and very best in live music. Join 15 South Ristorante every Thursday evening from 6:30pm to 9:30pm. The newest addition to Main Street Lakewood Ranch, GROVE, Restaurant, Patio and Ballroom, has also recently been recognized as one of the best in the area! In a special edition of the Herald-Tribune, Readers' Choice winners were made public and included a number of outstanding businesses serving Manatee and Sarasota Counties. GROVE took first place in the Best New Restaurant category. Members of GROVE leadership accept Best New Restaurant award at a Herald Tribune gathering held in the GROVE ballroom. Banquet chef Felipe Silva (left), general Manager Austin Harlow, executive chef Greg Campbell, sous chef Juan Sarmiento (right). 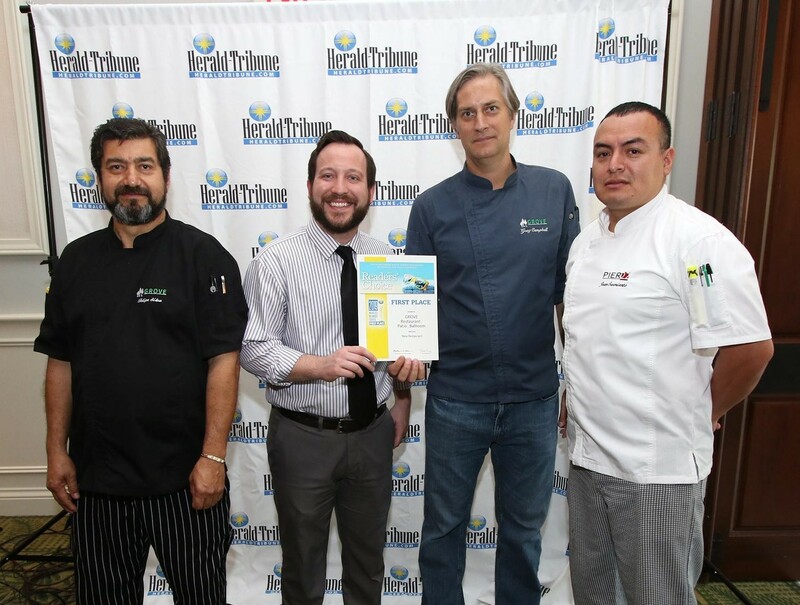 Members of the restaurant's leadership team accepted the award at a Herald-Tribune gathering that took place in no other than the Ballroom space at GROVE. A fine-casual restaurant and venue space, GROVE specializes in a wide-ranging selection of house-made meals served in several distinct dining areas, which were thoughtfully curated to give guests an abundance of choice in terms of both cuisine and scene. There's no shortage of options for diners and event goers alike. Restaurateur Hugh Miller and Executive Chef/ Director Of Operations Greg Campbell have carved out an entirely new space distinct from the Polo Bar & Grill, which once occupied the building. "It doesn't even have the same bone structure," Campbell said as he described the multi-million dollar renovation. After months of "non-stop construction" what's emerged is stylish environs and a stunning interior that's focused on the details: handsome metal components in the lounge and throughout parts of the dining areas, a modern quartz bar top, reclaimed wood pieces including a brilliantly colored river table and a matching white cypress statement piece which naturally fell during Hurricane Irma. GROVE Provided Photo: Bar area that opens to the outdoors. Known for his devout scratch-kitchen approach, Campbell cooks his house-made creations on a plancha grill and allows his guests to choose from traditional and sophisticated dressings such as bleu cheese and horseradish crusts or beef demi and béarnaise sauces. 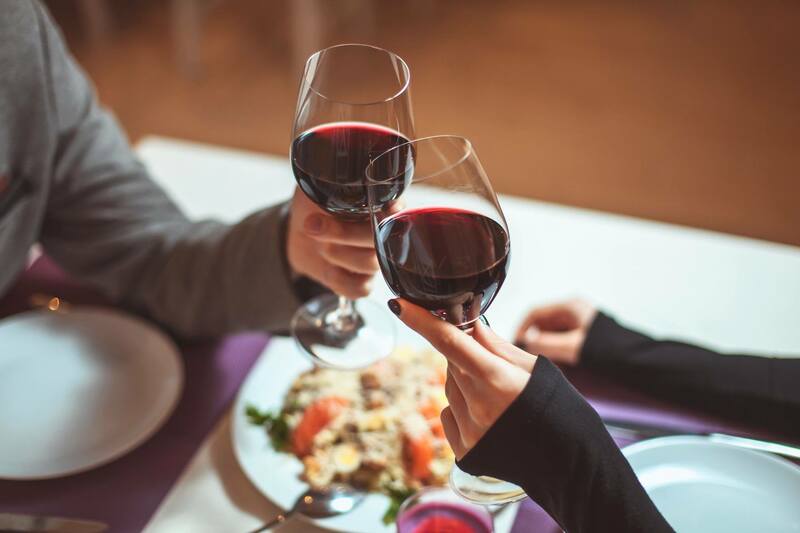 Typical selections include seared diver scallops, grouper gnocchi, bone-in Angus beef tenderloin, vegetable pasta, roasted Brussels sprouts and lobster mashed potatoes. 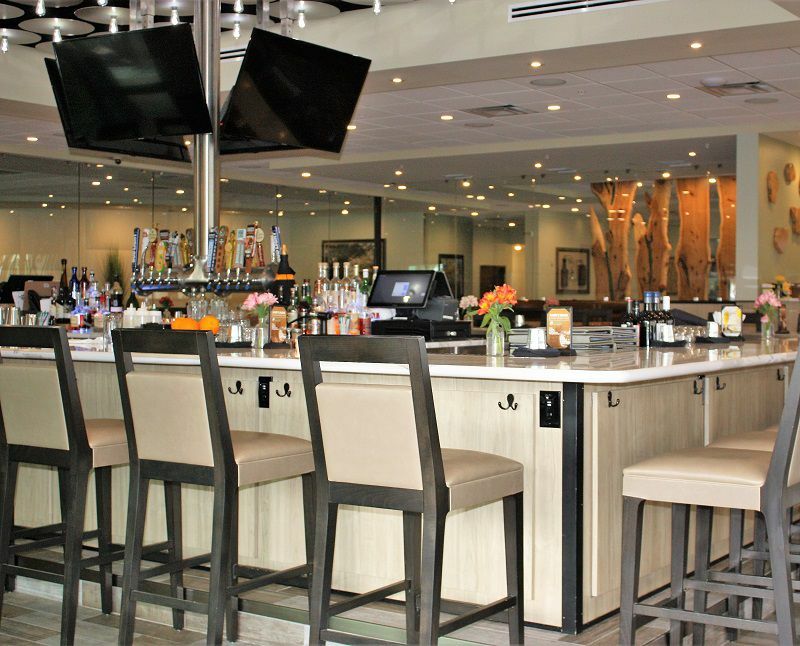 The bar scene is unlike any other in the Bradenton-Lakewood Ranch area, with an extensive menu and extended weekend hours Fridays and Saturdays when the restaurant offers their late night menu until midnight. 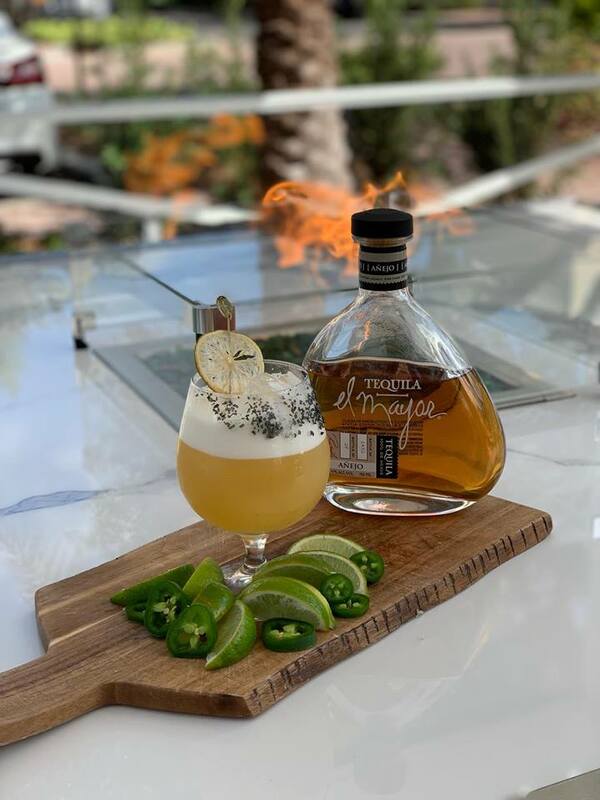 Already a crowd favorite, the Main Street Margarita made with El Mayor Añejo tequila, peach liqueur, peach purée, house-made sour, and house inferno bitters is the kind of craft cocktail that rises to art. The menu like the ambiance is elevated yet approachable, and from time to time you'll find Campbell himself supervising dining room operations, putting into practice his experience at PIER 22 in Bradenton and other restaurants from around the country. The buzz leading up to opening helped him attract an all-star team of talent both in the kitchen and dining room. GROVE Provided Photo: Signature Main Street Margarita $8 during happy hour. Local restaurant and venue PIER 22 Restaurant, Patio and Ballroom received an unprecedented number of first place and finalist wins in the 2019 Readers' Choice poll organized by the Herald-Tribune. PIER 22 dominated the polls as fans voted the restaurant an 18-time Readers' Choice winner according to results from the Herald-Tribune's 2019 contest. At a gathering held last week, members of PIER 22 leadership accepted several honors. Their first-place awards consisted of Best Caterer, Best Waterfront Restaurant, Best Restaurant With A View, Best Wedding Venue, Best Wine Tasting, Best Sushi, Best Martini, Best Specialty Cocktail and Most Romantic Restaurant. Finalist awards included Best Happy Hour, Best Wedding Planner, Best Bakery, Best Brunch, Best Early Bird Dinner, Best All Around Restaurant, Best Lunch, Best Outdoor Restaurant, Best Seafood, and Best Margarita. The number and variety of awards collected by the team help draw attention to the impressiveness of the brand's offering. It's clear that PIER 22 is more than simply a restaurant as its notoriety as a historical wedding space and full-service catering company continue to grow. Executive Chef Greg Campbell said that "We couldn't have done it without our amazing fans and we can't thank them enough for their tremendous support!" 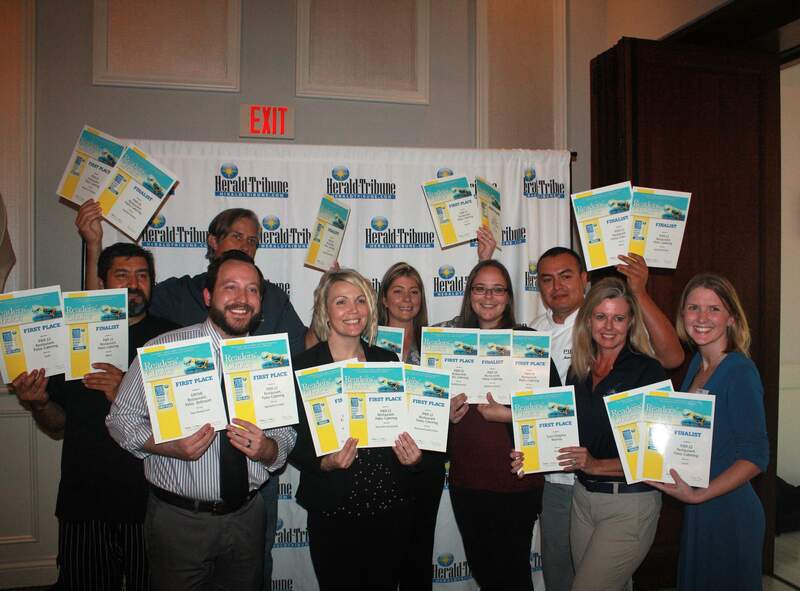 The Manatee Readers’ Choice Contest organized by the Herald-Tribune is an annual survey of its readership to determine the county’s best businesses. The complete results for winners and finalists can be viewed online on the publisher's website. Ever since Sarasota began hosting the Orioles' spring training games, Michael's On East has honored the O's with special menus each March at Sarasota's only AAA Four Diamond Award Restaurant. This year, our culinary team is venturing beyond Baltimore's borders for inspiration and a "Bases Loaded" Epicurean Adventure inspired by baseball's finest traditions. Make reservations now to try Chef Jamil's Soft Shell Crab Po Boys, Blue Crab Chowder, Beer-Braised Bratwurst and Cracker Jack Caramel Bars at Michael's On East this March! Visit www.bestfood.com for details about all upcoming events, menus and reservations.